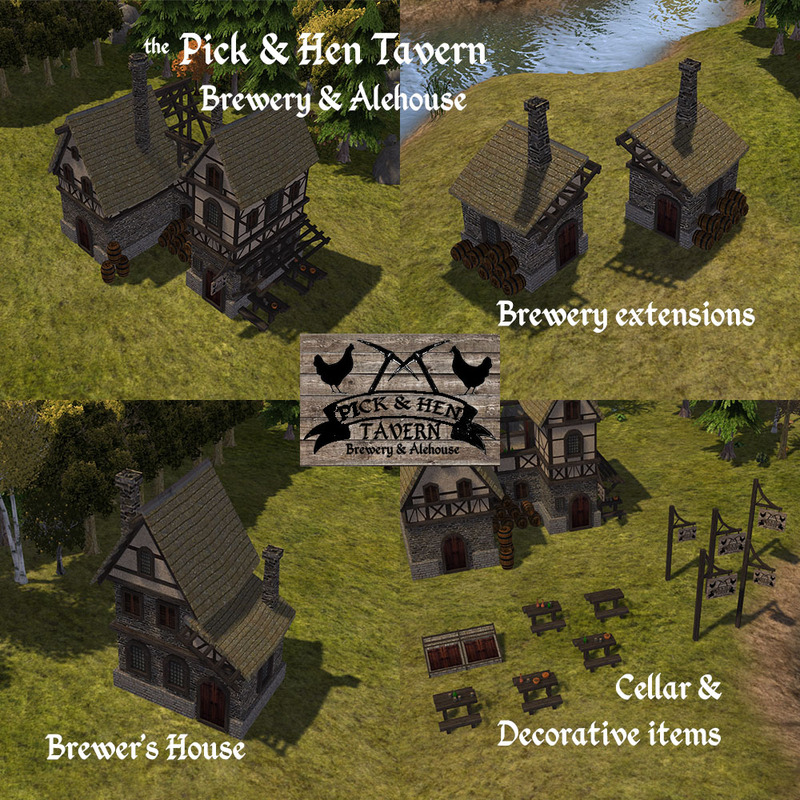 - minor change to allow inedible foods to be brewed in the tavern and brewery extensions. 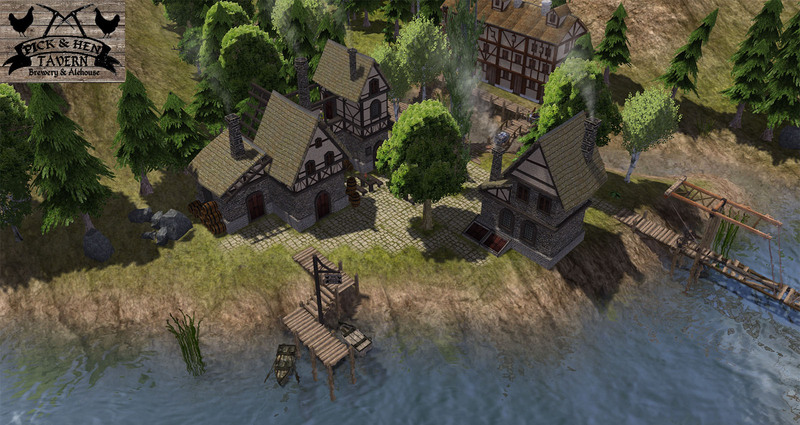 should be save-game compatible if you demolish previous built Taverns & Brewery Ext. 's before updating. Ale, Strong Ale, Mead, Fruit Wine, Mulled Mead and Mulled Wine. * Warning, brewers and visiting citizens sometimes like to jump off the balcony of the tavern after a few too many drinks! the Wild Oats resource from tanypredator's New Flora mod, and the Honey resource from DS Small Village. Use with these mods to grow/collect/harvest these resources, or trade for them at the trading post. Credits and thanks to BlackLiquid & tanypredator for resources, kid1293 & elemental for tests and ideas. Change to allow inedible foods to be brewed in the Tavern and the Brewery Extensions.